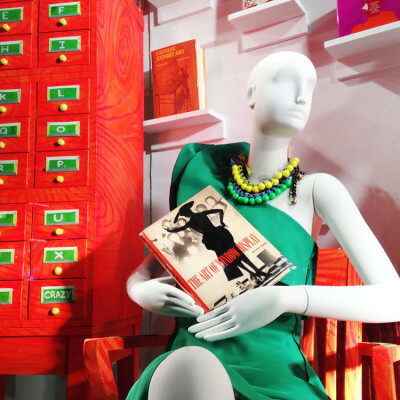 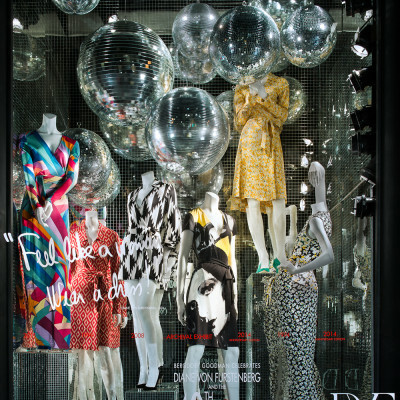 Bergdorf Goodman is celebrating the 40th anniversary of DVF’s legendary wrap dress with a window display. 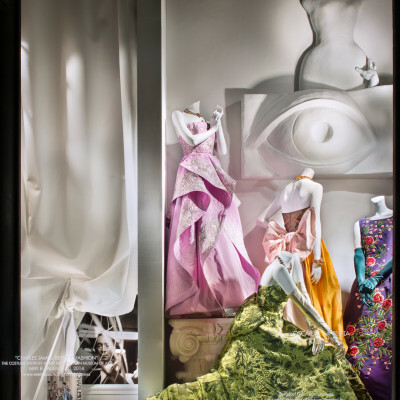 Bergdorf Goodman window displays pay tribute to MET Gala honoree Charles James, British-born fashion designer known as “America’s First Couturier”. 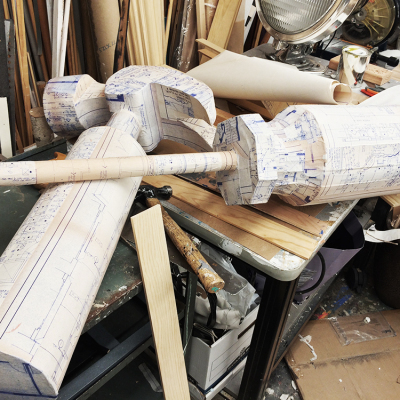 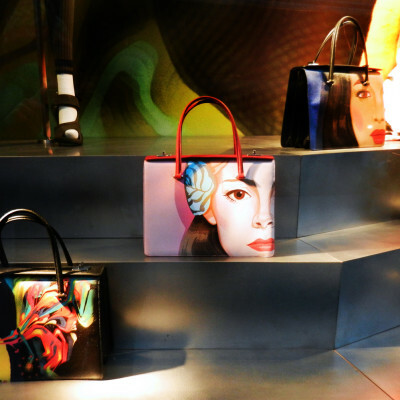 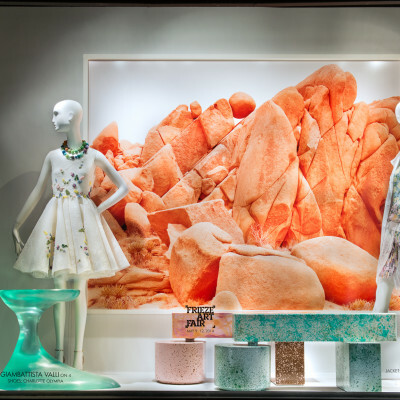 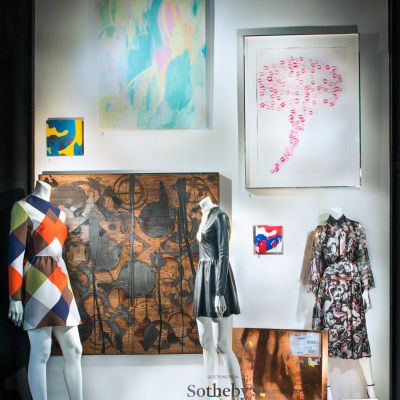 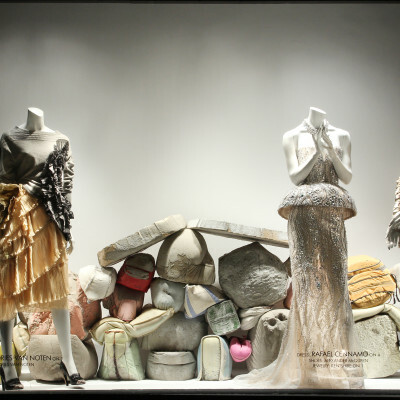 This Spring of 2014 Art is the muse for department store Bergdorf Goodman. 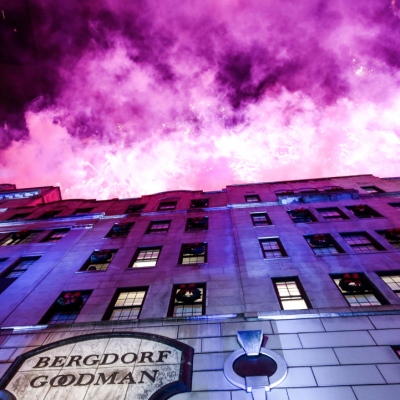 Kicking off New York Fashion Week in collaboration with Brooklyn-based Grey Area. 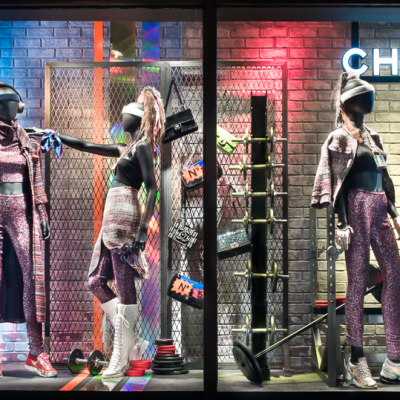 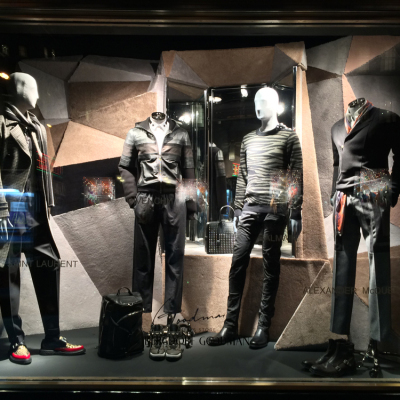 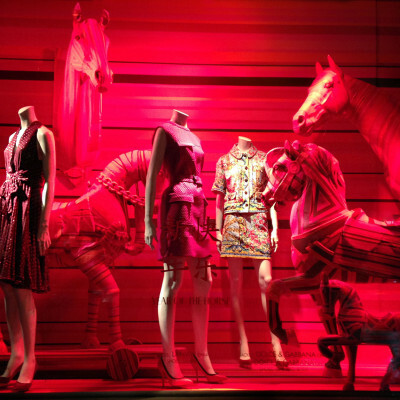 Bergdorf Goodman is celebrating Chinese New Year with red lighted window displays, where the mannequins are wearing the latest Spring collections.